When asked by my wife what I’d like for christmas I replied that I’ve a list of people I’d like to support for their great art/work. 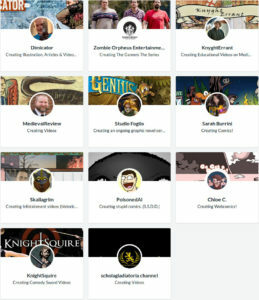 Patreon budget would be nice. Sadly there are way to many people I’d like to support so I had to filter that list a lot. 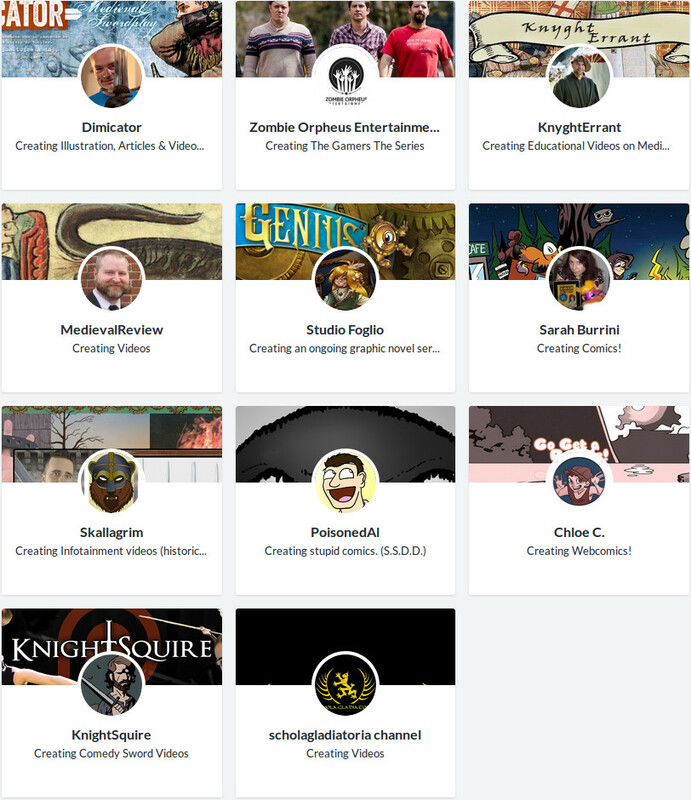 It’s not surprising that my selected creators are usually revolving about HEMA and/or medieaval history. However some really talented comic artists and film makers made it as well.